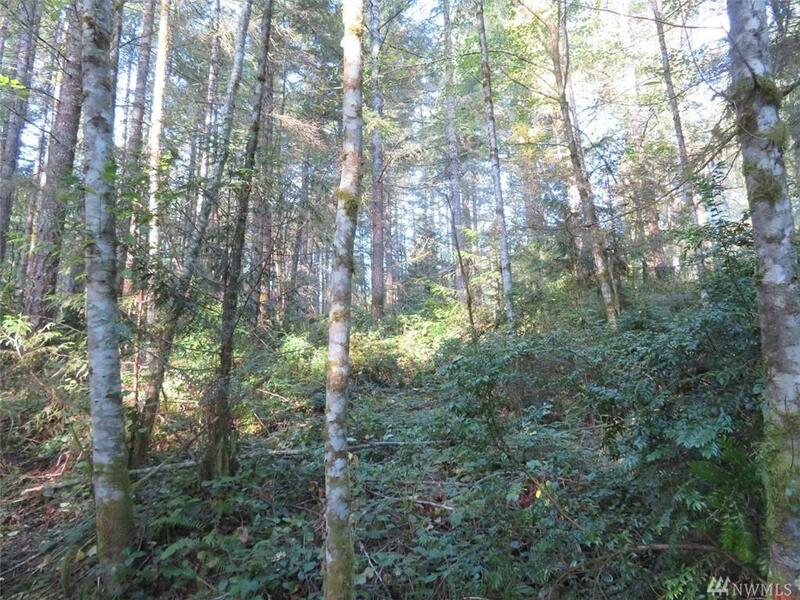 Pristine & beautiful 2.5 secluded & private acres under a blanket of gorgeous marketable timber just minutes from Hwy 16. Power, Phone & Water are available. 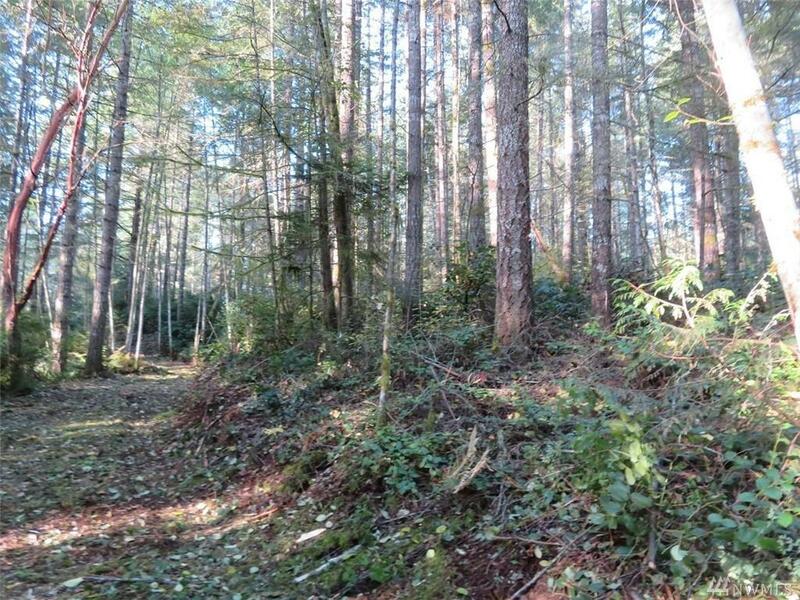 Level to gentle slope with excellent soils for on site septic systems. 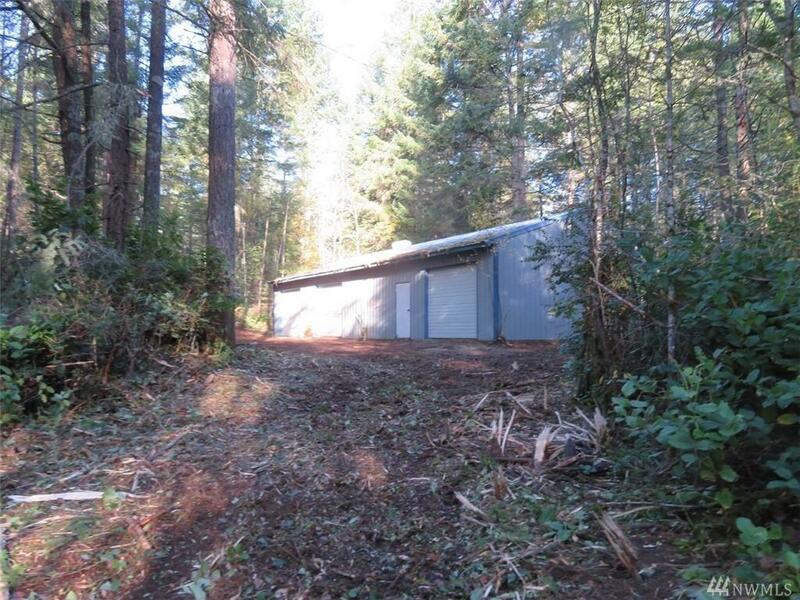 The property comes with a like new 28'x56' shop with 3 high bay doors & concrete floors. 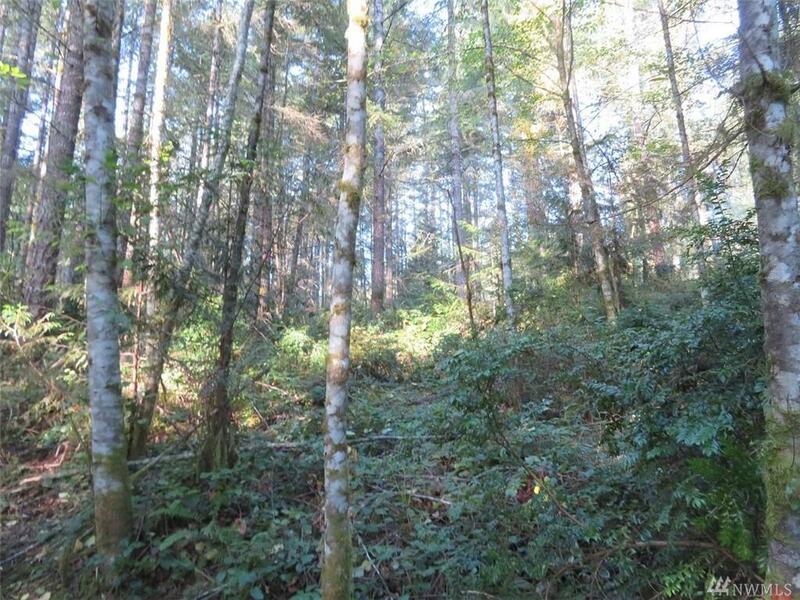 Property should be easy to develop and is located in a area of nice homes. Less then 30 minutes to Tacoma WA & 15 minutes to Bremerton WA.